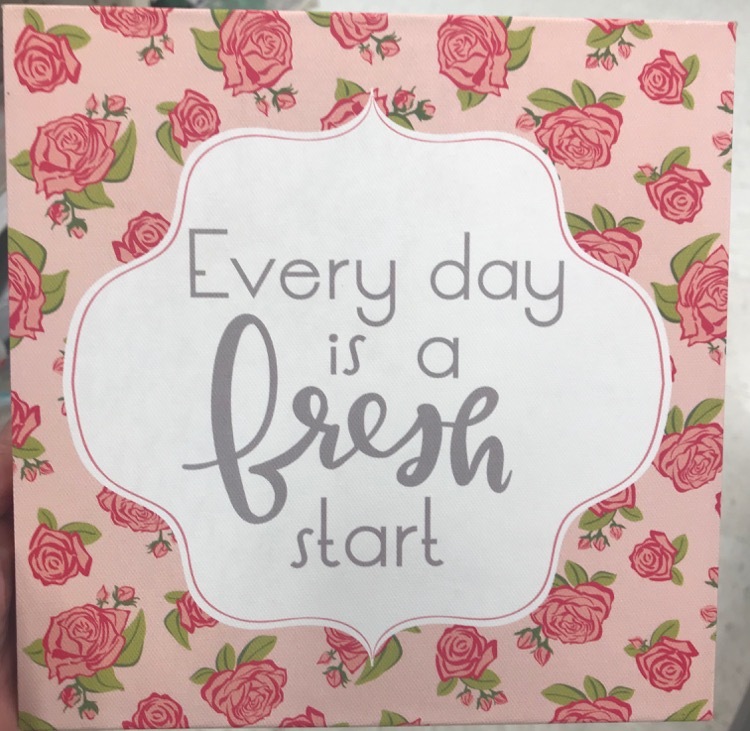 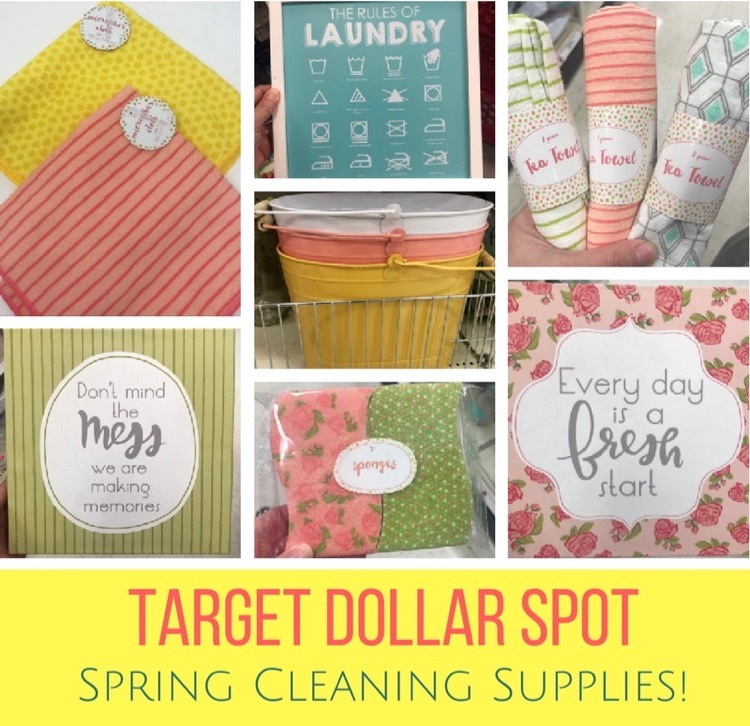 Target Dollar Spot – New Cleaning, Laundry & Kitchen Items! 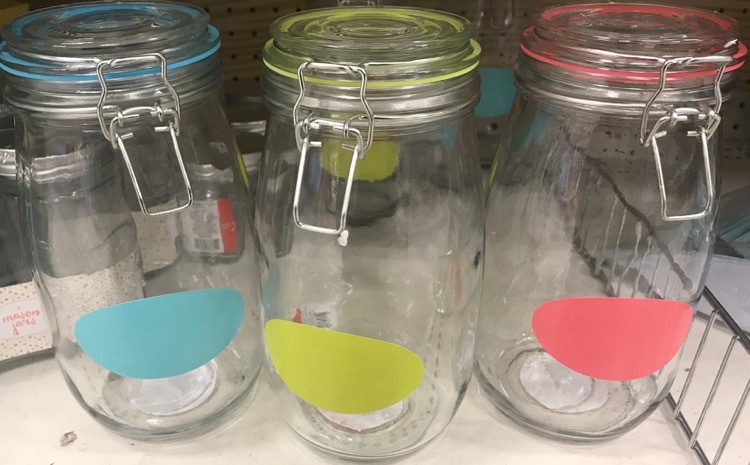 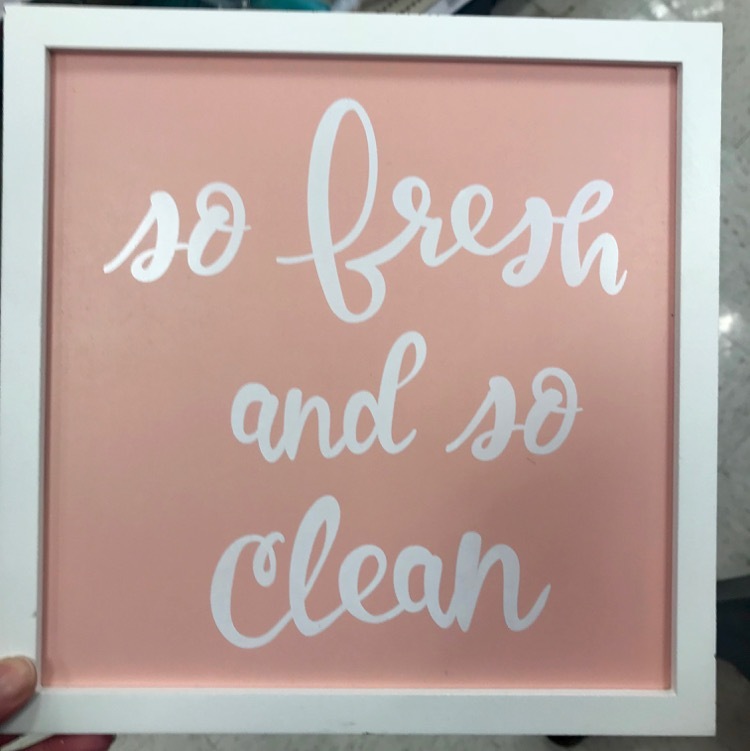 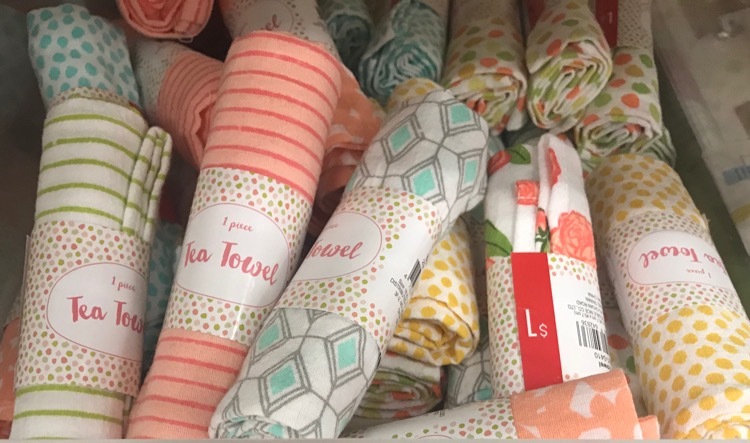 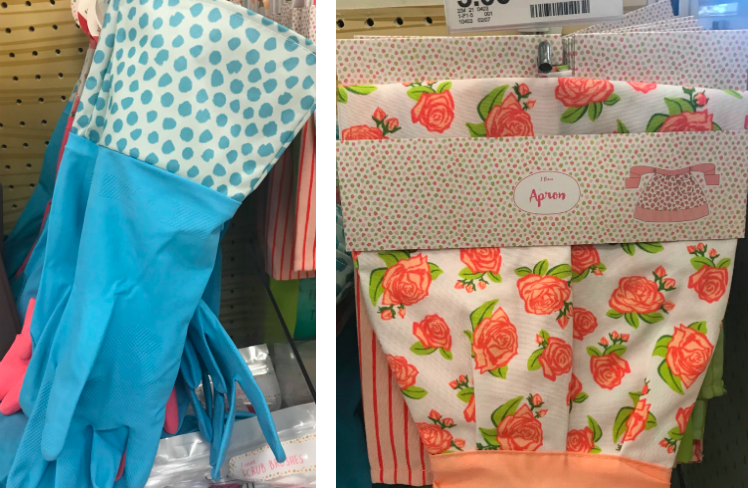 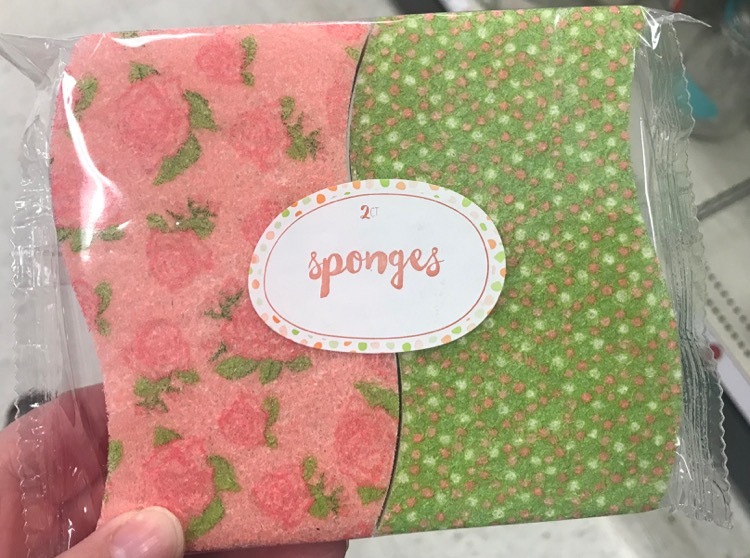 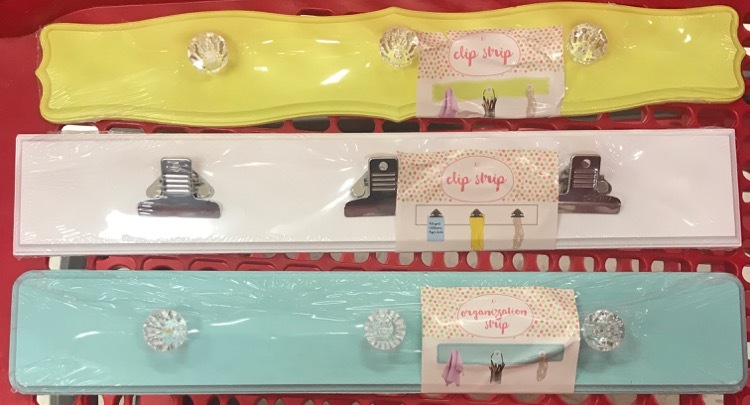 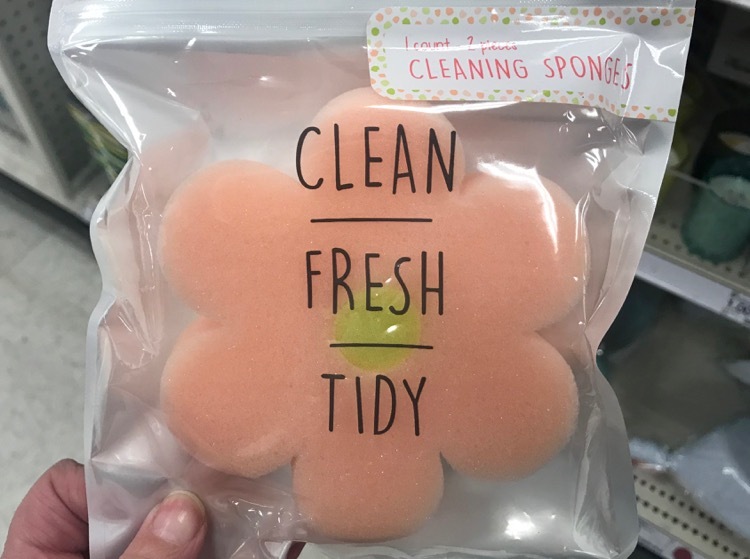 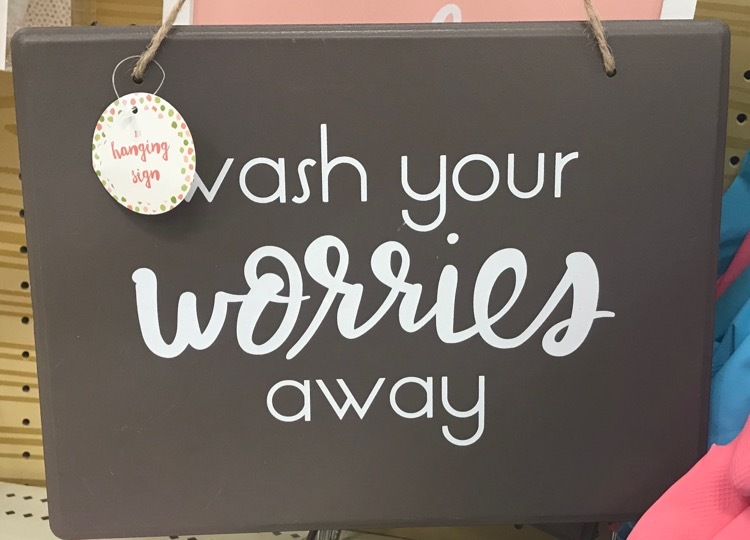 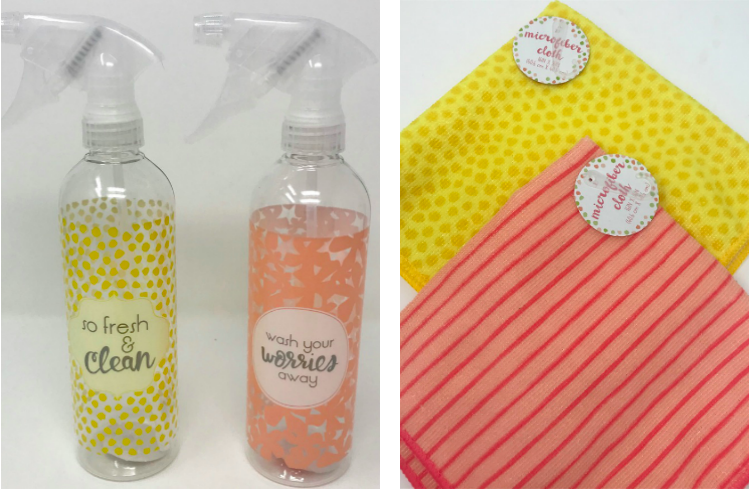 The Target Dollar Spot is filled with new goodies for Easter and spring, including some of the cutest spring cleaning supplies I have ever seen. 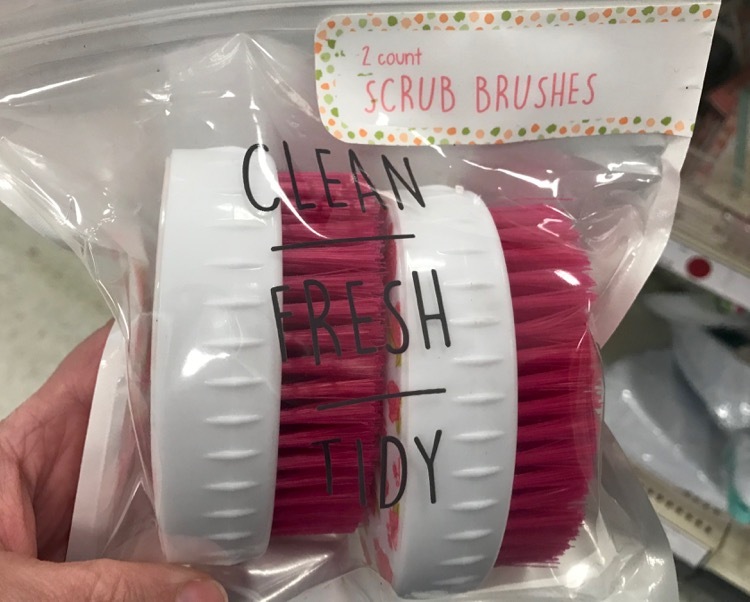 They are so cute you may even WANT to clean! 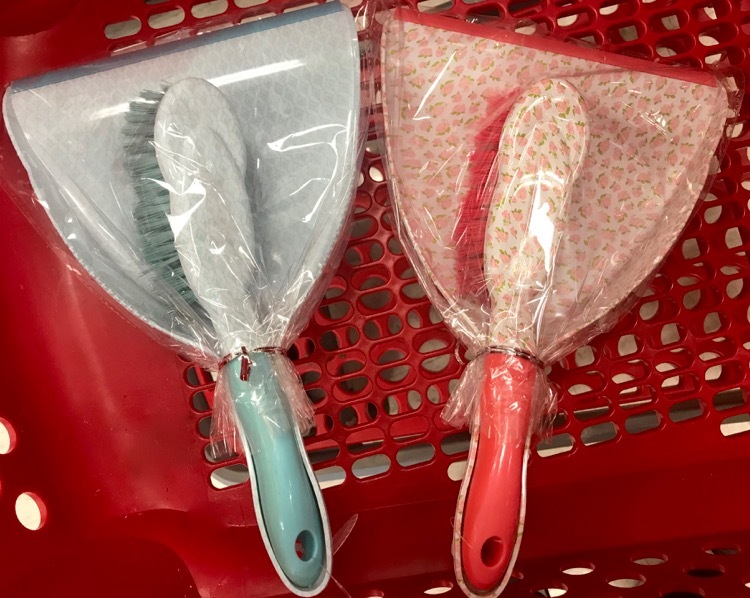 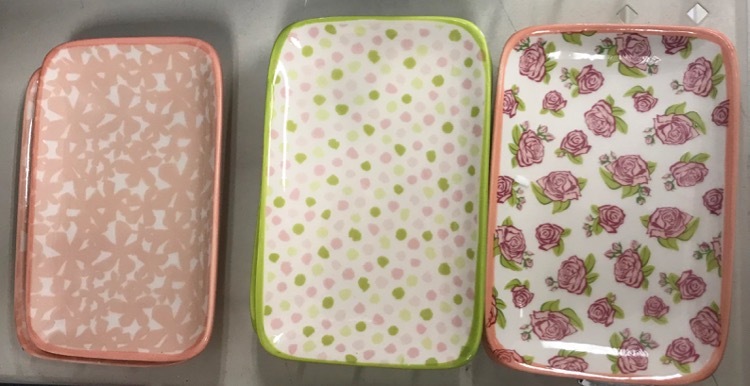 Here is a peek at some of the fun cleaning, laundry and kitchen items you should be able to find in the Target Dollar Spot right now. 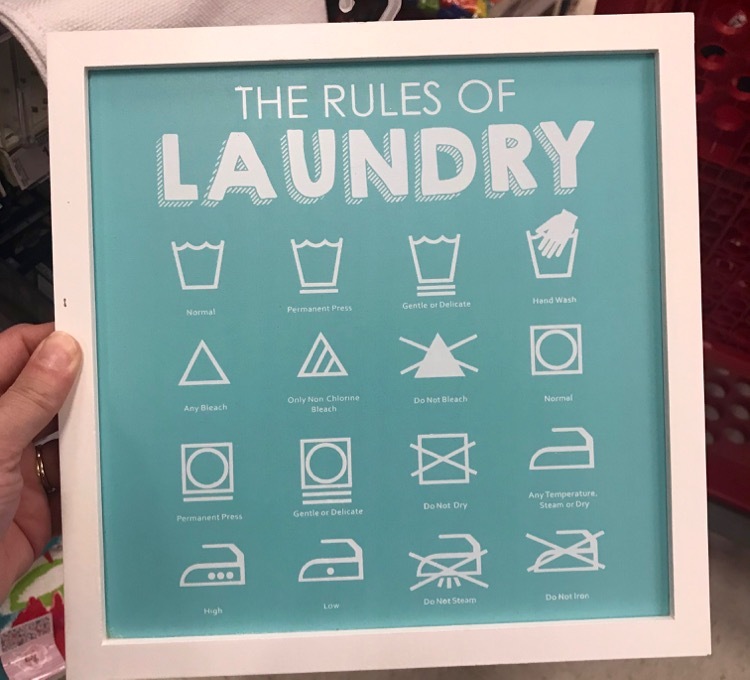 Please include dpci #’s on the next one. 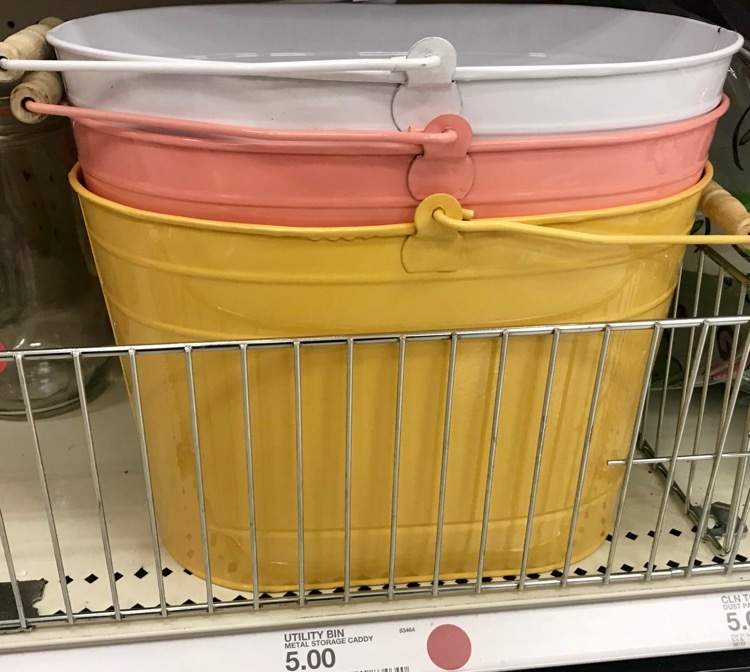 I would like to find in store using the brickseek. 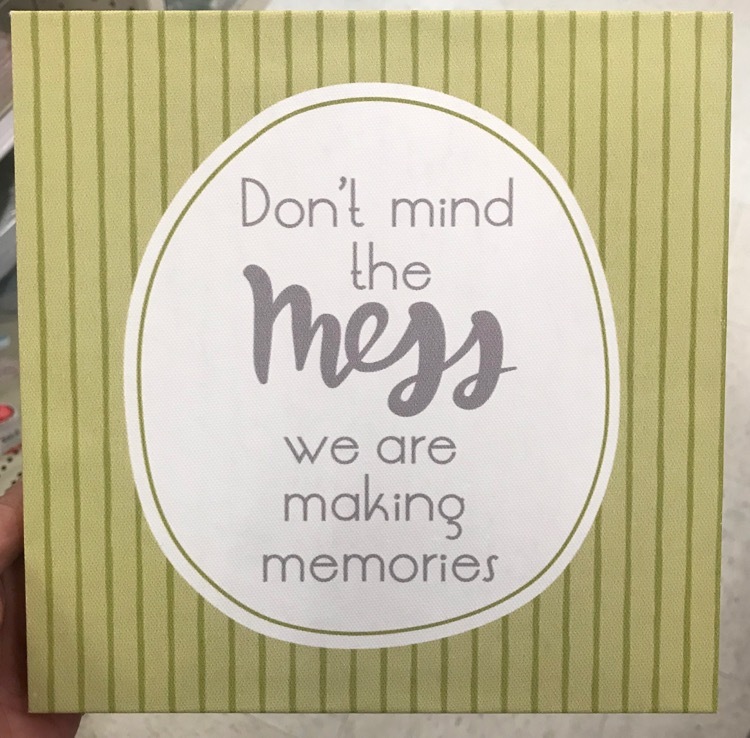 Unfortunately, including the the DPCI’s for every item I post is very time consuming. 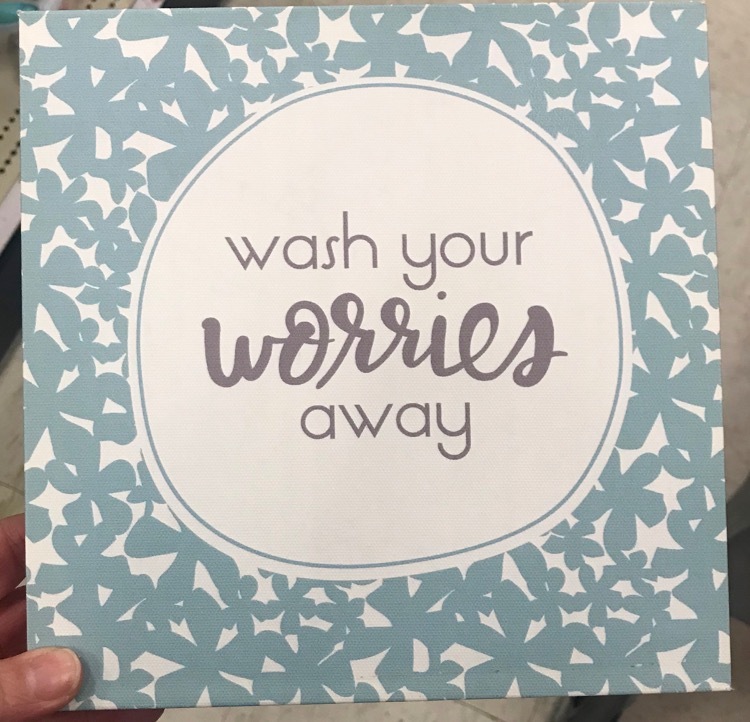 I wish I could take all the extra time to do that, but it’s just not possible. 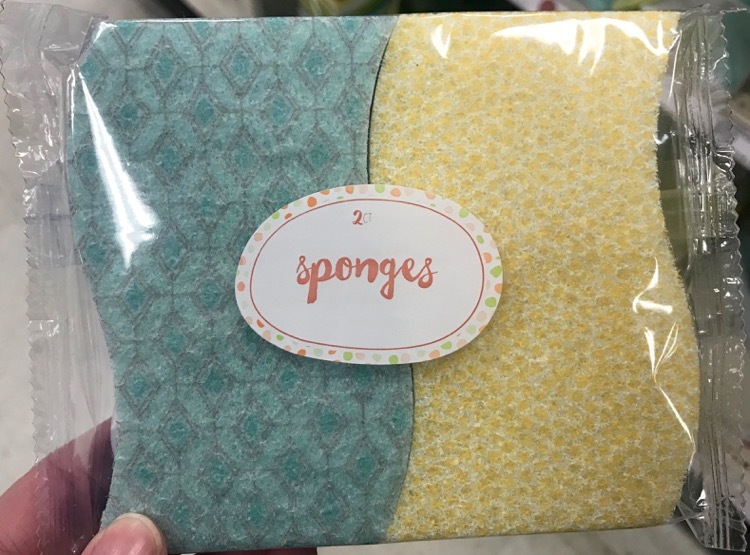 If you want to know a specific item, let me know and I will see if I have it. 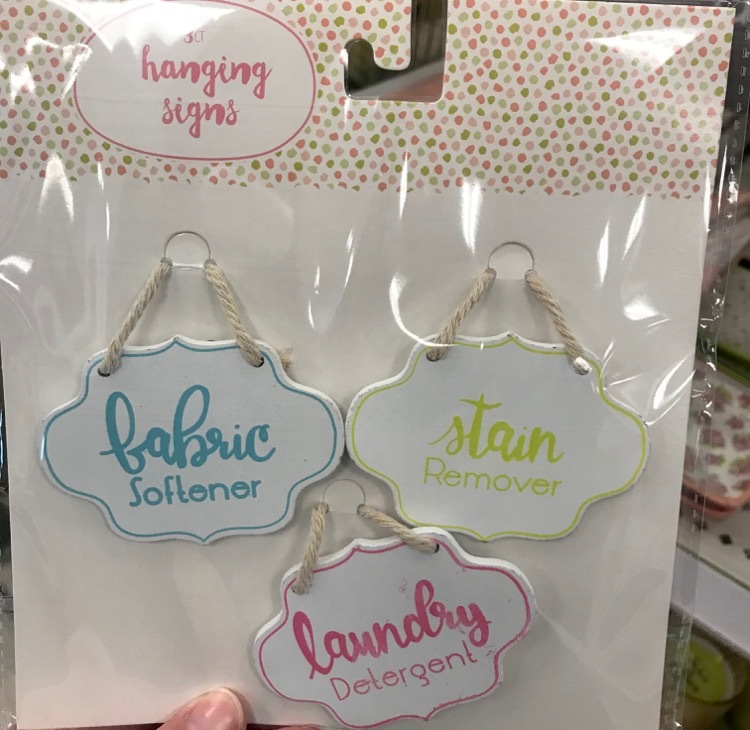 I bought a few of these items. 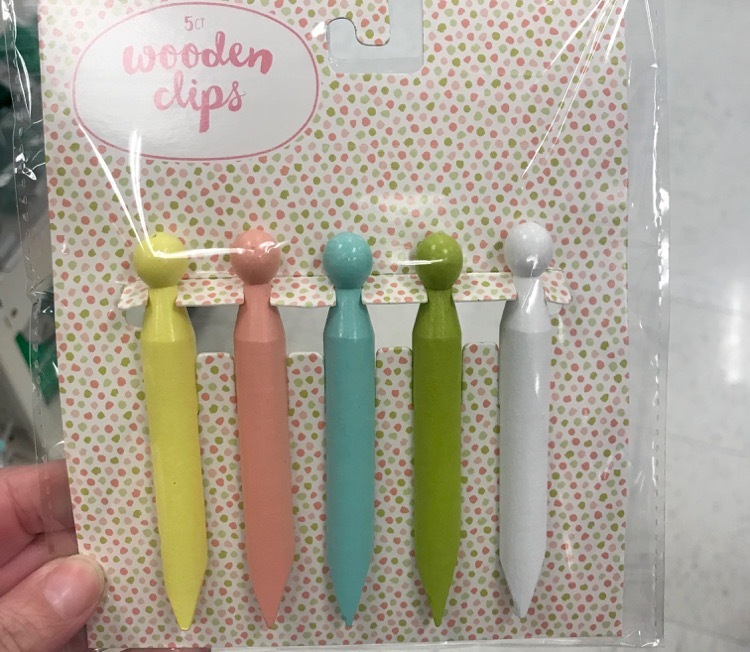 Is there a way to buy these online since my local Target no longer carries them? 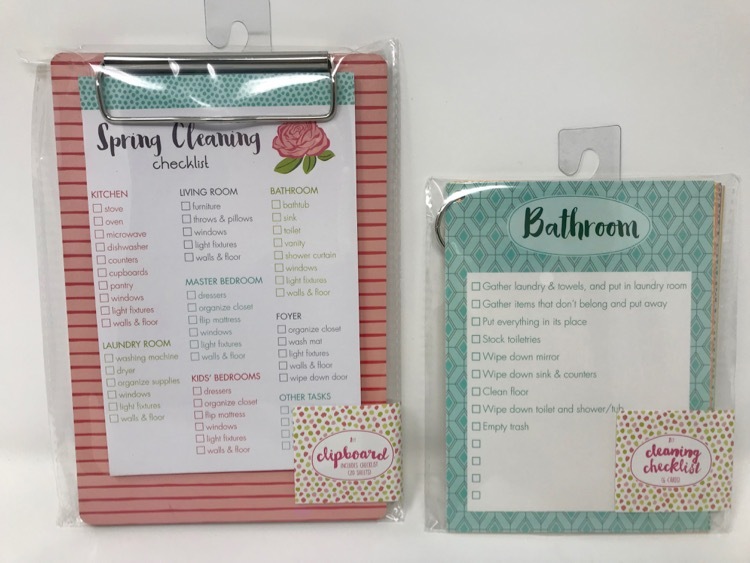 Is there a way to purchase these items online? 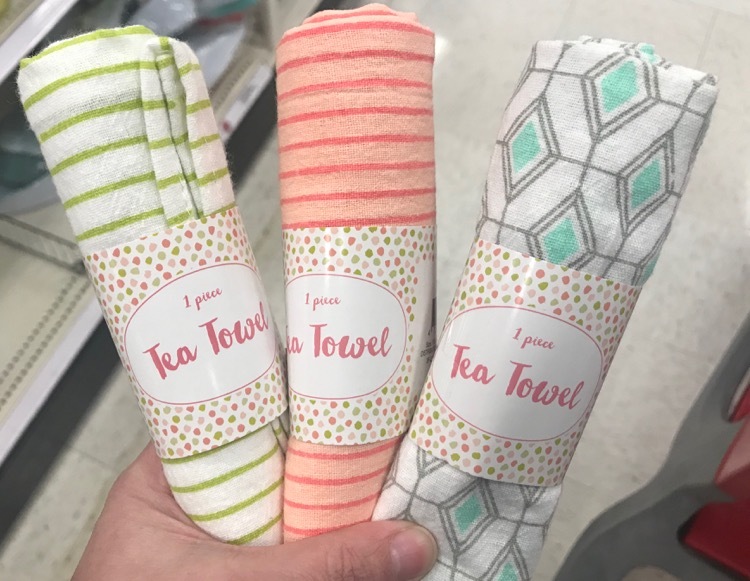 I can’t find any Target near me?